Swiftly down the river, a canoe rides the current, crashing into rocks and sediment, swaying with each bump of cascading water. Shoes and other evidence of human residue slosh back and forth inside the hull. 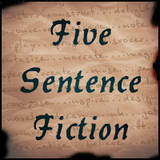 I’m participating in Lillie McFerrin’s Five Sentence Fiction Challenge. 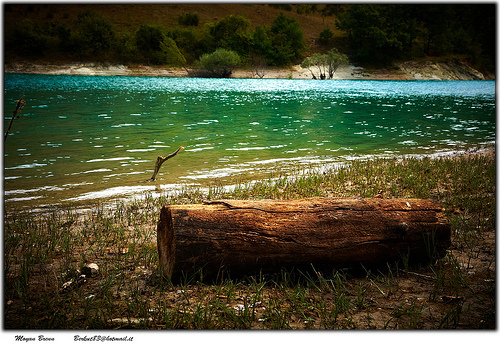 This week’s prompt – Words. I can only imagine how eerie it would be to find a canoe washed up on shore with this message inside. So many, many questions. Very intriguing. Thanks. I had to write something. I keep adding ideas to a list and then not writing about them. I think revising the book zaps me of all my creativity. I love the photo Lauren, finding shoes like that would always make me wonder what happened and what the story behind it is. Thanks Lisa! I’d like to know more myself. Oh, man! Fabulous job, Lauren! Thanks Meleah! Also for the tweets.